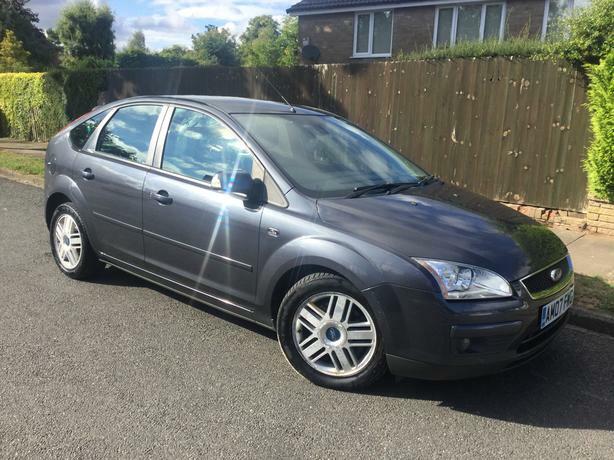  Log In needed £1,495 · Ford Focus 1.8TDCi 115 Ghia 5dr hatch with FULL MOT - V RARE CAR ! Ford Focus 1.8 TDCi 115 Ghia 5dr hatch with FULL MOT - V RARE CAR ! Nearly a 57 plate ! Only 105,000 miles - nothing for one of these ! with sensible miles and a full MOT at this money ! Lovely top of the range diesel Ghia model with all the toys !